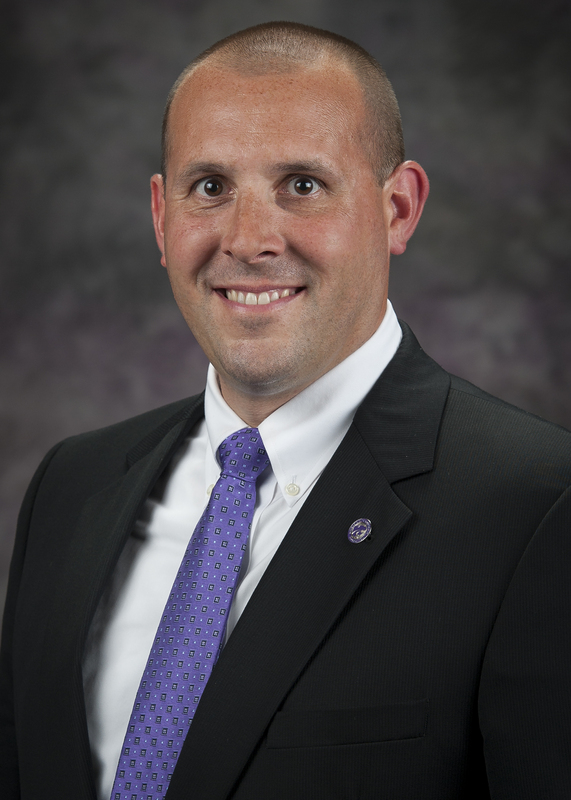 The KSU Foundation recently announced the hiring of Matt White as Associate Vice President of Constituent Development. White has experience in higher education and healthcare development, with strengths in managing teams, developing strategic plans and building relationships with deans and external stakeholders. He comes to the foundation from Ranken Jordan Pediatric Bridge Hospital in Maryland Heights, Missouri, where he served as vice president and chief development officer. Previously, White worked in development at Saint Louis University in St. Louis, Missouri, working his way up from director of development for the School of Public Health to Executive Director of Development for the Medical Center. White earned his bachelor’s degree at the University of Evansville in Indiana and his master’s in higher education administration from Saint Louis University. He is currently working on completing his doctorate in higher education administration and public policy, also from Saint Louis University. White is involved in his community and the fundraising industry. He sits on the board of Friends of Kids with Cancer and the development committee of his church. He has presented at numerous development conferences and was a member of the 39th class of Leadership St. Louis.